The FasciaBlaster is a tool used to break through fascial adhesions. 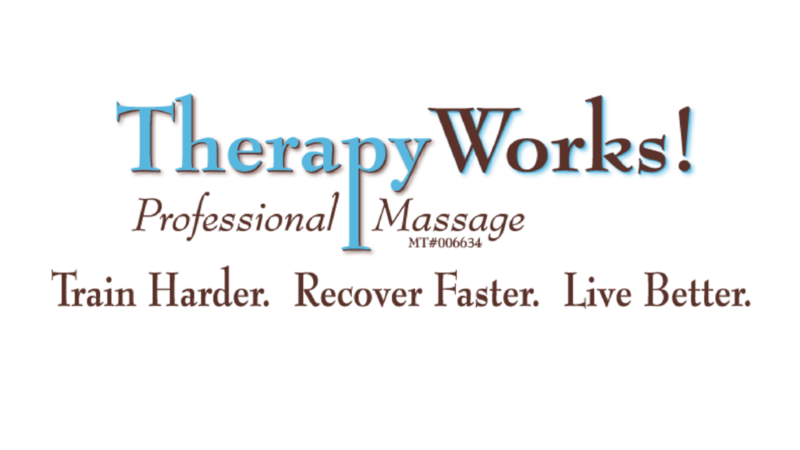 In the hands of a qualified massage therapist, it's a powerful complement to other massage techniques. We combine heat, deep-tissue massage, and essential oils in our FasciaBlaster sessions.